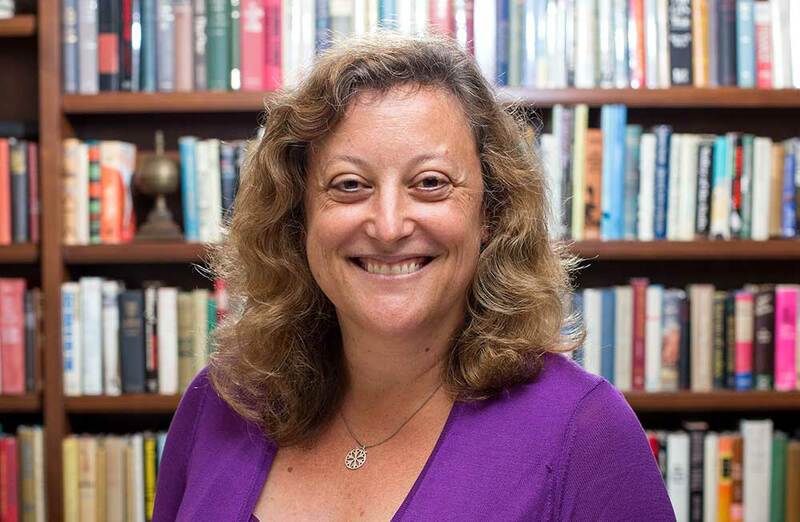 Shana Levin, Crown Professor of Psychology and George R. Roberts Fellow, has been named Associate Dean of the Faculty for Research, effective July 1. In this role, Levin will support the College’s faculty research efforts, chairing the Faculty Research Committee, overseeing all of the research institutes, serving as a member of the senior academic cabinet in the Dean of the Faculty’s office, and as a member of the College’s senior staff. She will continue to teach in the psychology department. Lee Skinner will continue in her role as Associate Dean of the Faculty for Teaching. Levin brings to the position a vibrant research agenda and great productivity, a collegial spirit and widespread respect among the faculty, as well as deep knowledge of and commitment to mechanisms of faculty governance. "I am very happy to have her join the senior leadership team in my office," Peter Uvin, Vice President of Academic Affairs and Dean of the Faculty, wrote in an email. Levin has been on the faculty at CMC since 1998 and served as Chair of the Psychology Department from 2011-2013. She received the G. David Huntoon Senior Teaching Award in 2012 and teaches psychological statistics, social psychology, prejudice and intergroup relations, and the psychology senior research seminar. She received the Early Career Research Award from the Western Psychological Assn. in 2007 and was recently named co-recipient of the 2014 Gordon Allport Intergroup Relations Prize for the best article of the year on intergroup relations, awarded by the Society for the Psychological Study of Social Issues. Her research examines social psychological models of intergroup conflict across cultures, including ethnic, national, and religious conflict. She received her B.A. in Psychology from UC Berkeley, and her M.A. and Ph.D. in Psychology from UCLA. She is a member of Phi Beta Kappa, Tau of California at CMC. Levin replaces Prof. Ronald Riggio, who will be taking a well-deserved sabbatical after serving as Associate Dean the last three years.